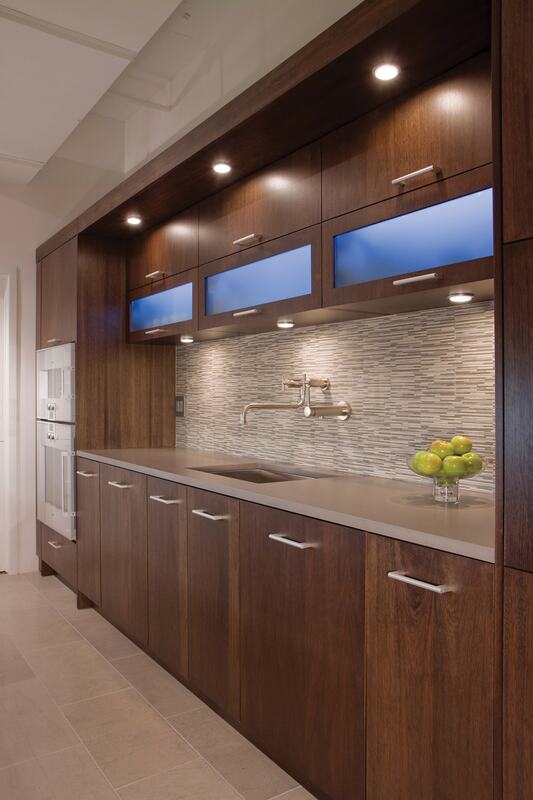 At Performance Kitchens & Home we provide you with design & storage solutions, fine craftsmanship, proven materials, and the latest kitchen design innovations. 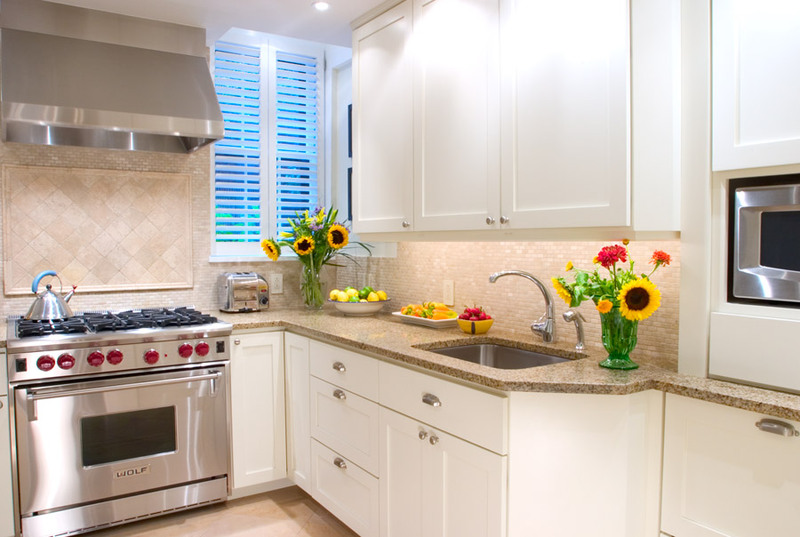 Our expert designers will guide you through the many required decisions, selections, and design choices that help to make up a beautiful and functional kitchen. 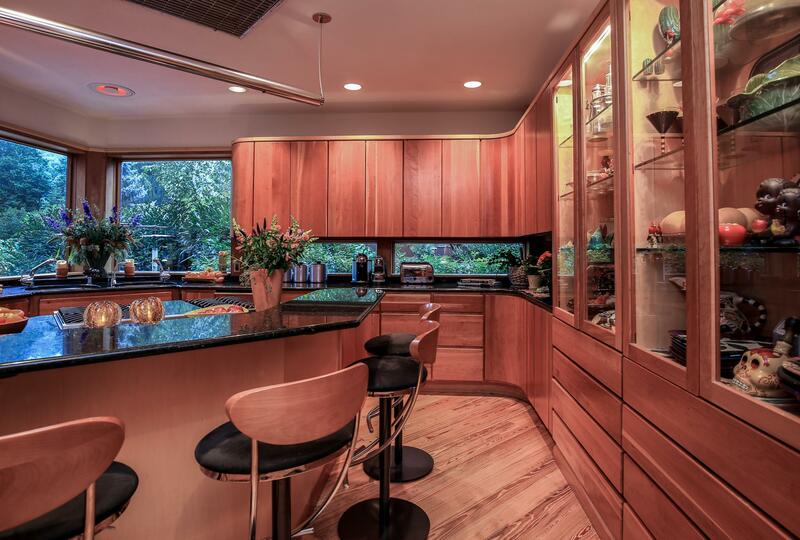 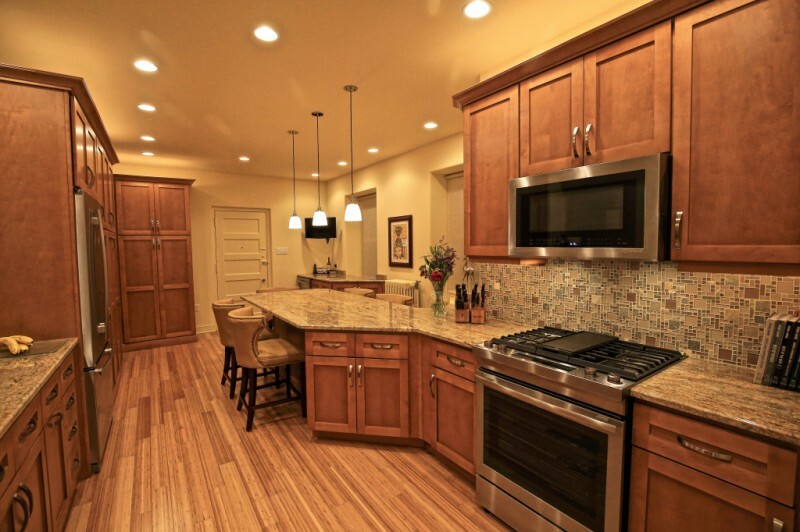 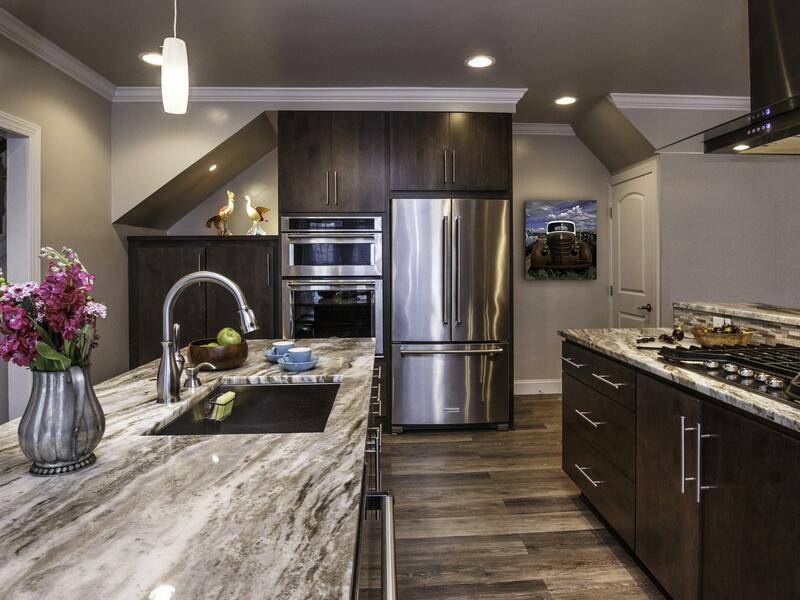 Stop in and see our countless cabinetry styles to compliment your taste and home. 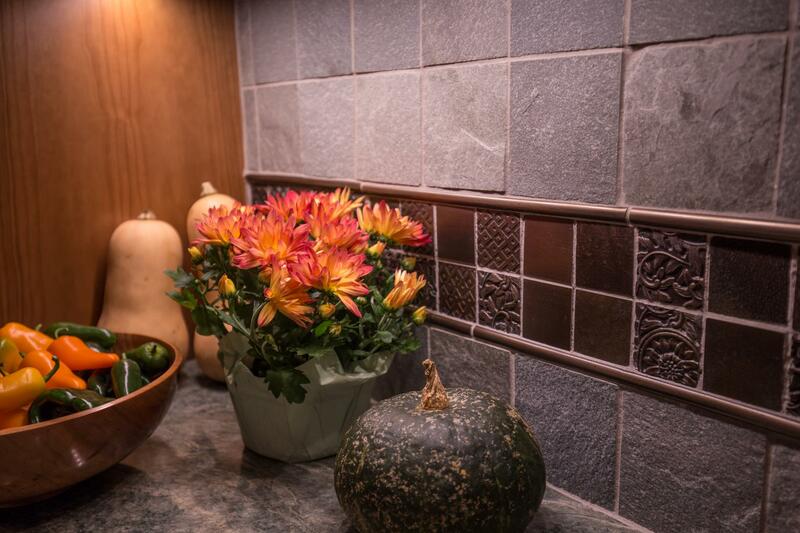 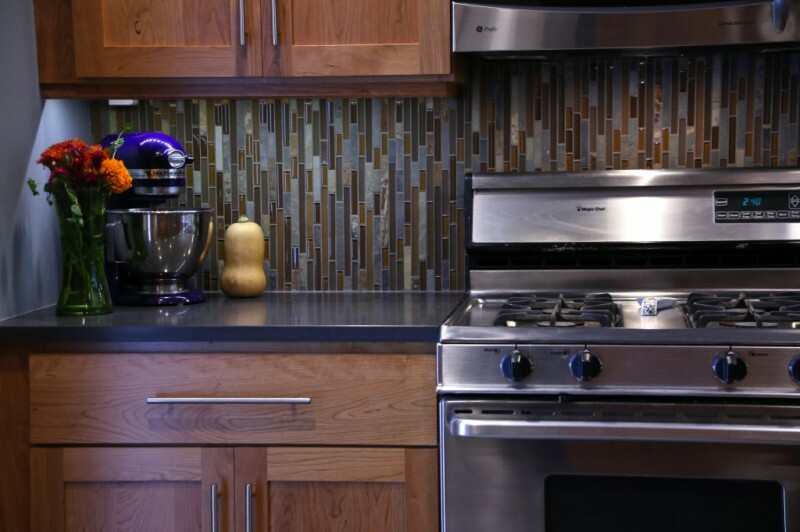 We pride ourselves in offering various choices and the finest graphics to show clients just what to expect their custom kitchen, bath or any room in the home project will look like when completed. 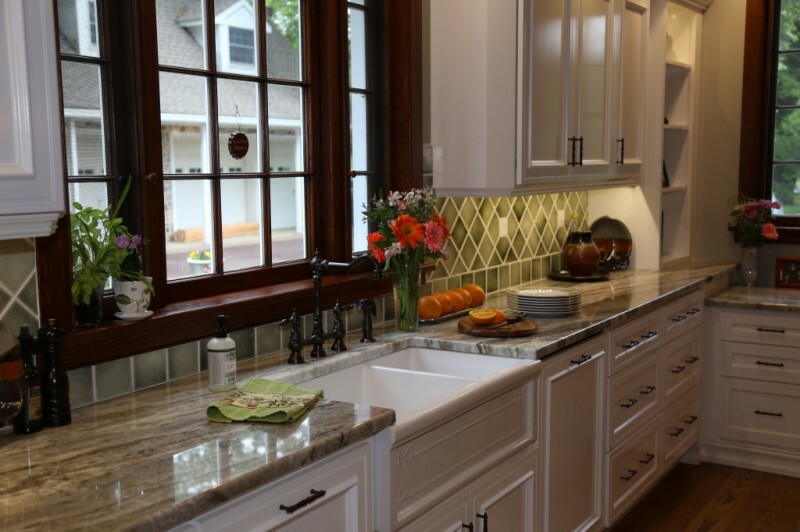 Our attention to detail assures smooth, timely run, cost efficient and beautiful results.